Click to either create a new form or edit an existing form. Click the "Go to Settings" link in the bottom left. This will show up on the side when viewing the form. Give general directions here for submitting the form. Once the desired number of entries have been submitted, the form will automatically be disabled. When someone fills out the form, this is who will get an email alert of a submission. Additional emails can be included by clicking the + button next to the email. No extra role permissions are needed to get responses. When someone filled out the form, there is an option to receive an email response. This is who the email response will appear to be from. You can customize the confirmation email that the people who submit the form receive. If you click "..." and use the "mail merge" feature you can include options such as a confirmation number and entry details so that they will have a record of what they put in the form. After the form is submitted it will take them to a confirmation page. By default it will simply say "You have successfully filled out this form. Thank you!" but this can be edited to include images, entry details, etc. You can create a custom web address for easy sharing. The color pallet can be used to change the color scheme of the form.  You can also use a custom color scheme to match your church's pallet or any other hex code colors you'd like to use. Use the Payments/Fund area to designate where the payments will go. If you would prefer for the money to deposit into Stripe or PayPal you can switch it from this location as well. I want a PDF file to be sent with the Confirmation email from a Form I have created. How do I attach this file so it gets sent with each Confirmation email? At this time, you can only add a link or upload an image to the form emails. Under form, if we prefer the money to be deposited into a PayPal account, is there still a 2.9% +.30 cent fee? Great question! Any time you use PayPal as your payment option, including in a form, the fees will match PayPal's fee structure. So, the only fees that will be charged will be through PayPal and not Breeze. Can we add a quantity area if they are purchasing a ticket and then the total amount updates to make a payment? Great question! As it turns out, our forms will not multiply. However, I would recommend setting up pre-programmed payment options based on the amount. Is it possible suppress (not display) the Form Description that displays to the right of the form? We are in the process of designing a form which is longer, so the Form Description scrolls up off of the screen, so we find it better to include form submission instructions within the form itself, top and bottom. The Form Description just becomes wasted space. Unfortunately, even when I edit the Form Description (as described above) to contain no text, it still displays as a heading with no content in the box. Am I missing a check box to hide the form description? Thanks for your post. Unfortunately, you aren't missing anything. At this time that is not a current feature within Breeze. We sincerely appreciate your thoughtfulness and your efforts in explaining where Breeze has room to grow. Know that your feedback is really helpful and lets us know what's most important to to you as we create our next development roadmap. Would you also consider sharing this on our request page? can we turn off confirmation email as we want to enter form respondents after the event with their connect card information? Hey @Pastoreric! Yes, you can absolutely do this! Are you wanting to turn off the email you (or a staff member) receive, or that the individual filling out the form receives? If you want to turn off the confirmation email sent to you (or a staff member at the church) recording the form entry, simply select 'Do Not Email Me Responses' in the Form settings. If you want to turn off the confirmation email that is sent to the individual "filling out the form" simply navigate to the Email Field in the form you created and click on it, then deselect 'Send Confirmation Email to this address'. This will ensure that you do not send a confirmation email to those who filled out a connect card at a previous time.